Paul knows how difficult Christian community can be. Our tendency to reach for our own benefit constantly poisons the possibility of true friendship and love. But Paul offers another way. 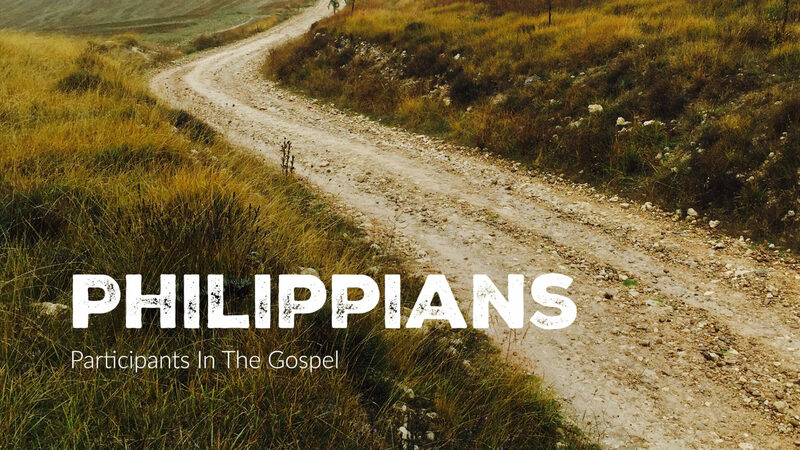 Paul offered the Philippians the example of Christ, who didn’t count his Godhood something to take advantage of but humbled himself to take on the most humbling of human experiences. This is what Paul calls the Philippians to work out, their salvation offered through Christ’s self-emptying.